Teen films are often guilty pleasures. They tend to tick the boxes of every cliché, and while they often have an audience willing to eat them all up, they are rarely critically acclaimed. Occasionally there are exceptions; Tina Fey’s Mean Girls – based on the parenting book, Queen Bees and Wannabes – tore down the very real destructive girl clans that exist in every school; 2013’s The Spectacular Now focused on the misery behind the bravado of a popular guy and the influence of parenting on emotional development. Now we have another to rival them all with The Edge of Seventeen. I freakin’ love this poster. 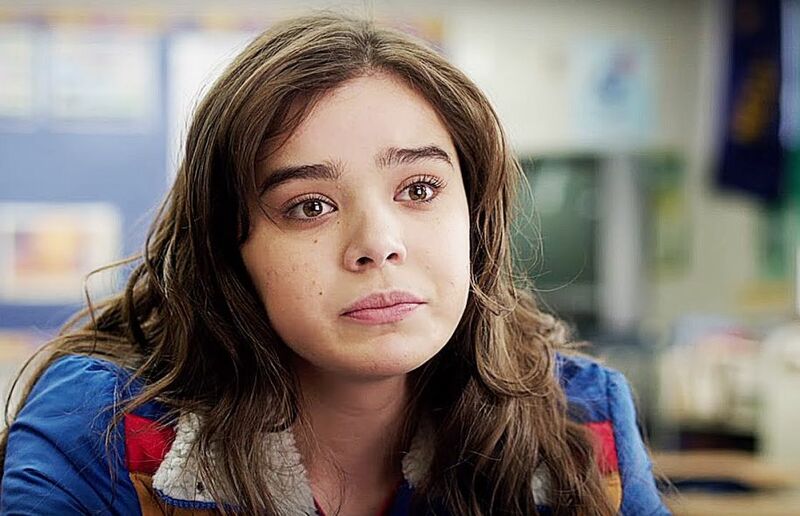 Nadine (Hailee Steinfeld) has never been part of the ‘in crowd’. Having lost her father a couple of years earlier, she lives with her barely coping mother Mona (Kyra Sedgwick) and popular older brother and perceived nemesis, Darian (Blake Jenner). Nadine, like many teenagers, is full of self-loathing, insecurity, and is yet to deal properly with her grief, but her bestie Krista (Haley Lu Richardson) serves as the constant who makes life bearable. That is, until she commits the ultimate betrayal and Nadine finds her in bed with her brother. Friendship ruined, downward spiral activated. Kelly Fremon Craig makes her directorial debut here while also serving as screenwriter. Her final product is a solid comedic drama with a smart and witty script. Clearly she is someone who remembers what it is like to be a teenager. Those viewers whose memories aren’t so clear may find Nadine unbearable in her angst and self-absorption and find it incredibly hard to root for her. But that’s what makes this film so good. It is SO accurate. Every little thing that happens to Nadine is momentous; perspective is lost. She’s a pain in the arse to those around her, but she is oblivious to this. It must be said that Hailee Steinfeld has the irritable/tortured teen facial expressions down to a tee and is utterly mesmerising every minute of this film. Her Golden Globe nomination is thoroughly deserved. I empathised with Nadine and simultaneously cringed at her choices, and while some may view her as a deeply troubled character who needs professional help, she’s actually not too far from the norm. 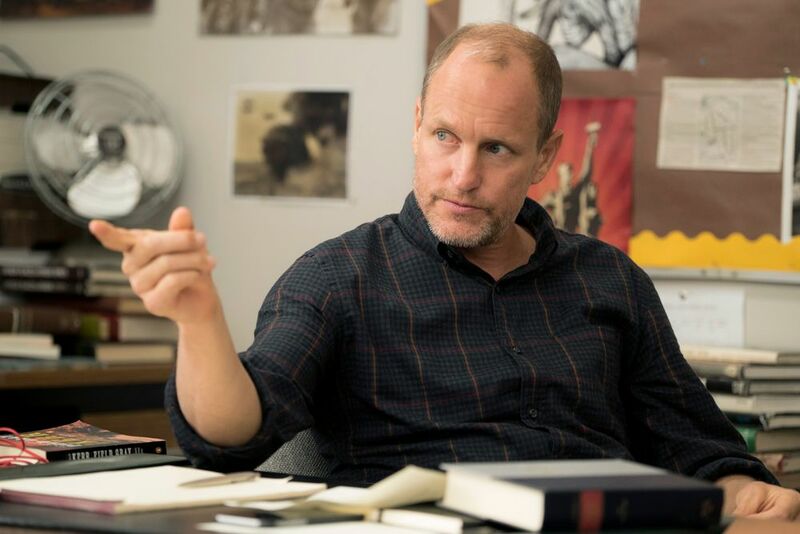 As someone who works as a school psychologist, I winced at the sarcastic comments made by her teacher Mr. Bruner (Woody Harrelson) in response to her melodramatic declaration of suicidal intent, but I also appreciated that the first response of those around her (who hadn’t heard those comments) wasn’t to bundle her off to a psychologist like so many adults are desperate to do. Ultimately Nadine’s experiences are portrayed as a phase rather than a serious long term problem, and she has a trusted adult figure to turn to whose own dry sense of humour is just what she needs. Walking out of this film, the only thing that didn’t sit quite right was that all of Nadine’s saviours are men. Krista’s role quickly becomes relegated to brother’s girlfriend, and Mona never quite succeeds as an effective mother, with Darian instead bearing the burden of looking after the family. However, rather than being problematic, the male characters around Nadine appear to act as positive male role models who serve as stand-ins for her departed father. In fact, one could go as far to say that the film provides a strong case for why kids can manage without having both a mum and a dad, because similar figures can be found in abundance. Of course it wouldn’t be a teen film without a love interest, but thankfully the film manages to steer clear of the clichéd route. It’s telling that when Nadine really loses it she seeks solace in her crush (Alexander Calvert), a guy she barely knows, because in the midst of hell the idea of romantic love becomes everything. The audience quickly sees where this is going and it’s so relatable for female viewers that it’s almost torture to watch. On the other side of the coin is the awkward but adorable Erwin (Hayden Szeto). His interactions with Nadine make for some of the best comedic moments, and the trajectory of their relationship feels extremely authentic. Where the film may really hit a nerve is in its portrayal of the inherent problems in the notion of the ‘bestie’. Relying on that one person for everything is fraught with danger, especially during the teen years. Reportedly the film’s original title was in fact Besties, but it makes sense this was scrapped given it is just one element of the narrative. Hopefully the next great teen film will explore this more fully. 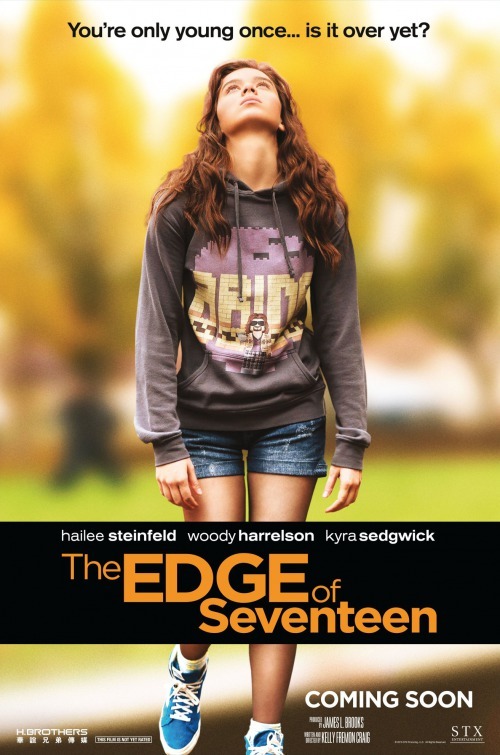 It seems that The Edge of Seventeen is aiming its marketing at the teen audience, and hopefully teens will be able to recognise their own flawed mindsets in Nadine. But being teens, they may not. Better yet, it may act as a reminder for parents and teachers about how bloody hard it is to navigate adolescence. Ultimately, it’s a film full of cringe, but this time it’s not because of the clichés. It’s because it’s just so damn relatable. 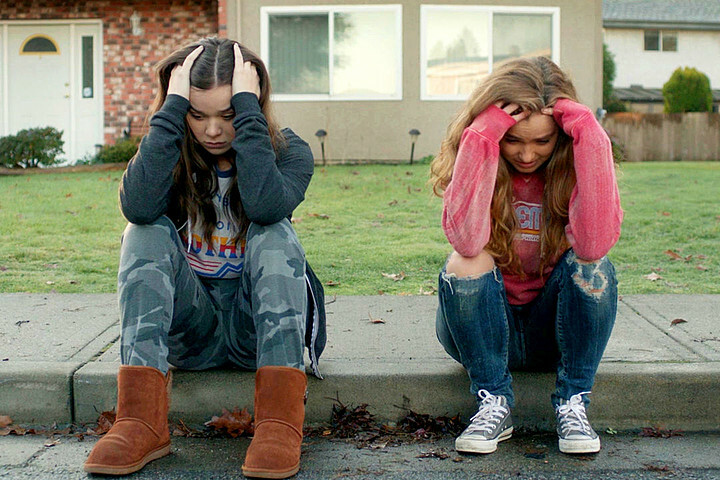 As a result The Edge of Seventeen cements itself as one of the great teen films. Teens should take their parents, if they’re willing to be seen with them.